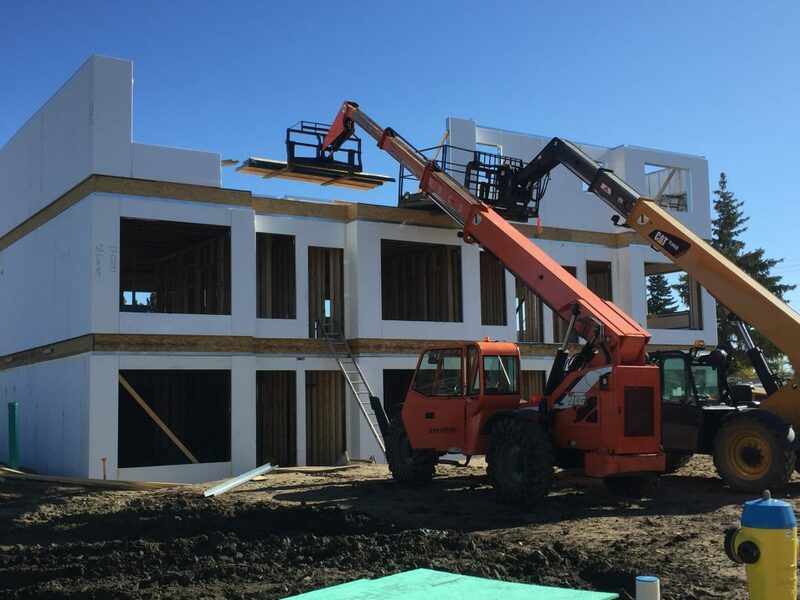 SIC Systems integrate structure and insulation into pre-designed and pre-cut building sections that can be handled without special lifting or placement equipment, while still retaining cost effectiveness for residential and commercial projects. Your project will require less time, less funding, and less hassle and still finish with a higher quality and longer lasting structure. Simply put, SIC Systems are a faster easier, and better way to make your dream project a reality. Efficiency is a core commitment of our systems, provided in reduced time and processes of installation as well as increased performance and energy savings over the life of the structure, and without sacrificing sustainability. 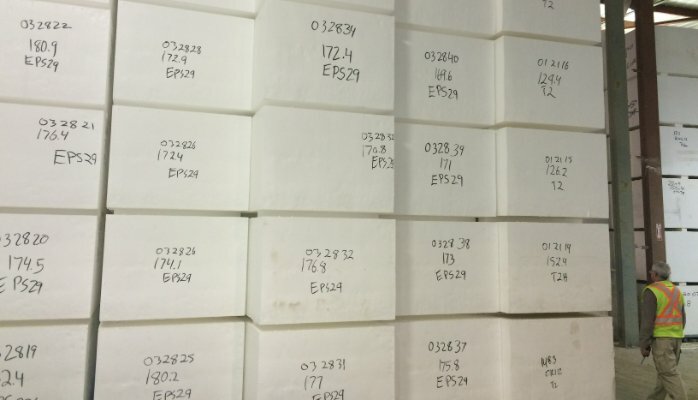 Our EPS and steel system components are recognized for low resource input at production, long life cycle in project use, and high recyclable ratings. Better materials with longer lives that use less energy to create and maintain, completely recyclable. It really is that good. 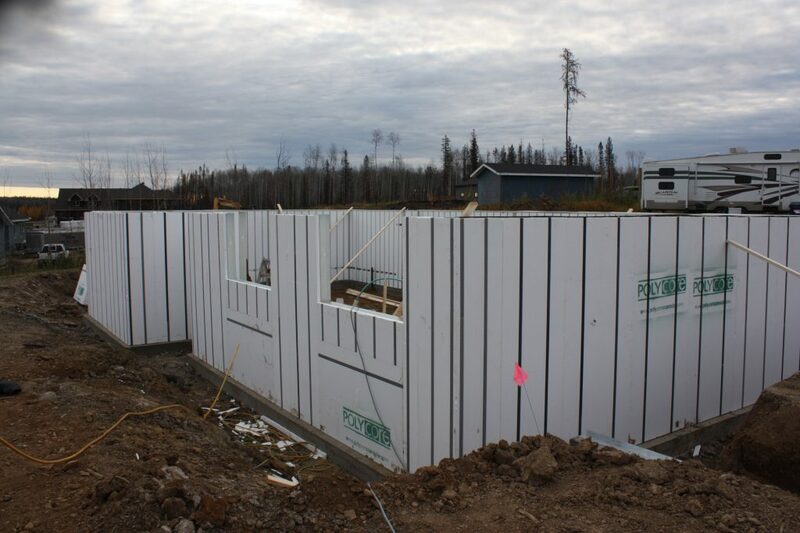 Advanced and improved from the original Polycore System, the new SI (Structural Insulation) Construction System replaces traditional concrete or ICF type foundations in residential projects. The structural capacity of the system is provided by engineer chosen galvanized steel studs integrated into EPS (expanded polystyrene) sections designed to achieve R28 to R60 effective R-values for optimum energy efficiency. 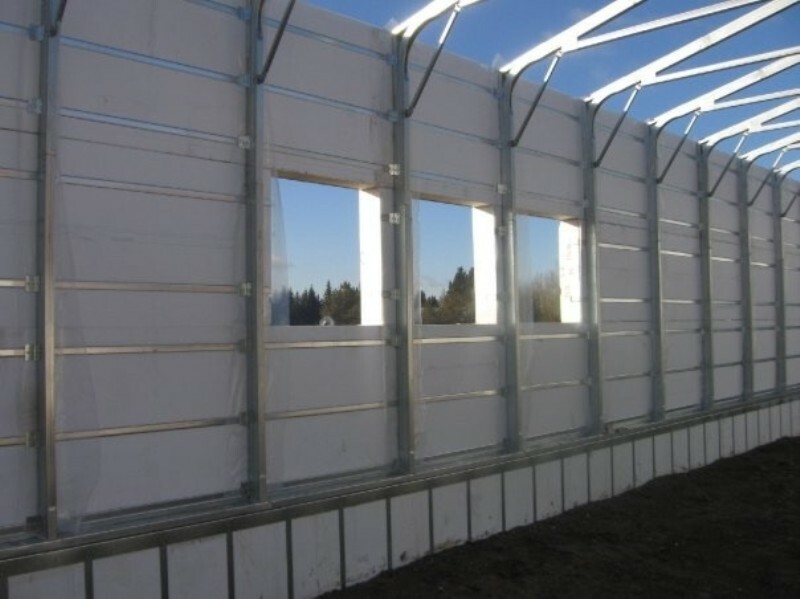 SICS Commercial Wall Systems provide a single install of structure and insulation meeting the design needs of your curtain, infill, or load bearing envelope. SICS Foundations use no concrete except the footing. Easily installed, structurally designed for your specific project needs with selectable R28 to R60 effective insulation. SICS No-Concrete Floors eliminate residential basement slabs. 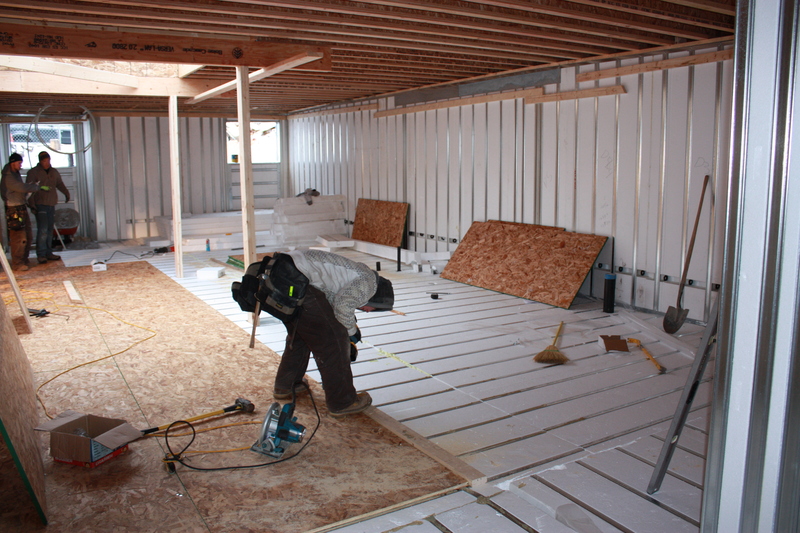 Already insulated, warm with or without in floor heat, and with integrated Radon mitigation. A better floor for less. SICS Multi-Family provides envelopes for low rise, condos, town homes, apartments and more. We offer curtain, load bearing, or infill walls from footings to structural roofs. SICS Full Home packages are created from YOUR plans. Our envelope provides the best shell for your home, footing to roof, including basement floors and attached garages. 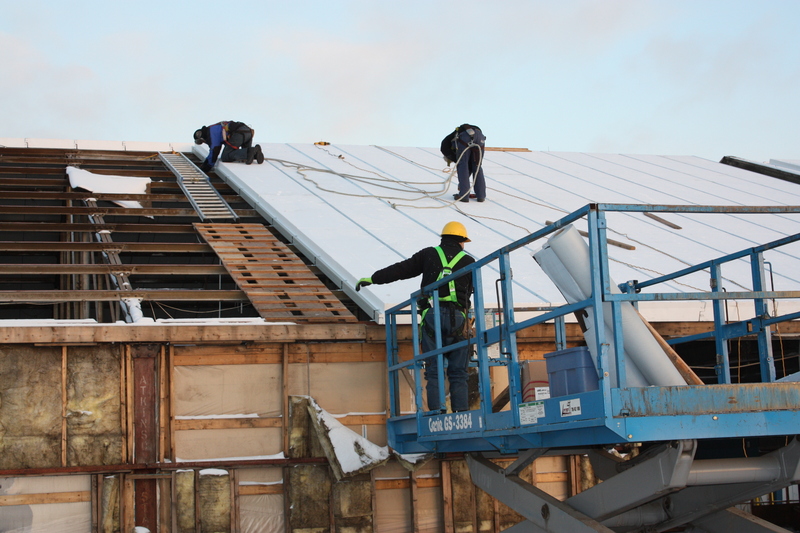 SICS Specialty Systems include re-roofing, insulated skirting, boat docks, ice fishing shacks, concrete floor forms, grade walls, column wraps, and more. Something else? Just ask. 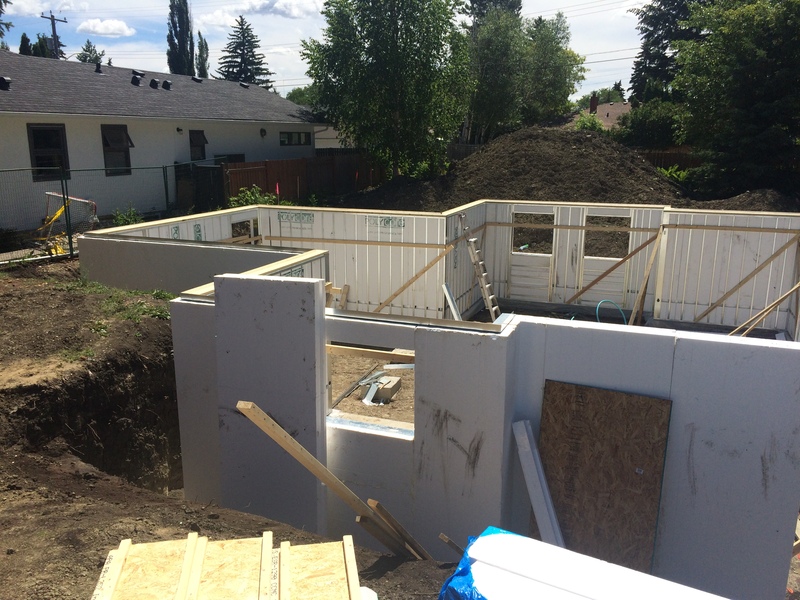 A new client contracted SICS to work with EFG Architects of Edmonton to convert existing 3-plex and 4-plex designs of a four-building (14 unit) townhome project to use the complete SIC Envelope from footing to roof, including the No-Concrete White Floor system. 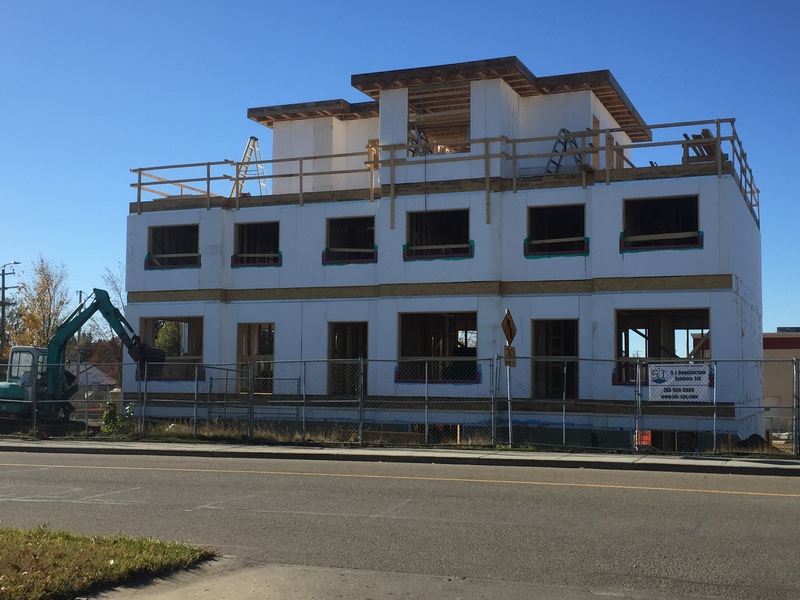 The project began in August 2017 with the first of four buildings erected by crew unfamiliar and new to the system but experienced in wood framing and multi-level projects. Our systems use structural and insulation elements know and proven for over five decades to the industry, but combines them with a new approach to design and installation- to promote their properties. “I choose the SIC Foundation wall product for two main reasons. The first is the high R-value ‘out of the box’ without any additional insulation installation required, and the second is the ease with which the product can be installed. Because there is no concrete, it was easy for myself (handy but no means experienced) to install the product with the help of one additional person. 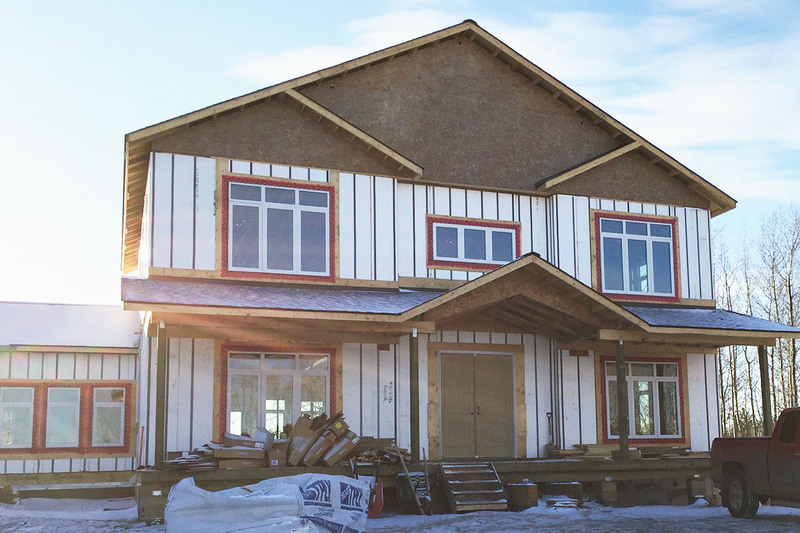 “We were looking to build an energy efficient modern open concept house on small river valley lot in Rossdale during winter time when we came across the SIC System. The use of the SIC walls made sense and the price was on par with other systems we were looking at. Mark was a pleasure to work with and addressed any of our concerns and questions. My contractor hired framers to put up the system and they found that it was quite logical to work with. The house we built was not your typical A frame or box house but any issues that we had, Mark was on site to help us work it out. “We decided on SIC flooring system because of the competitive cost and the great R-value it provides. I personally installed the flooring system with Mark and found it to be very easy. A 950 square foot basement was complete in half a day. The adaptability of SICS commercial walls allow them to meet the needs of most commercial projects, choosing from or combining structural, curtain, or infill walls to provide the optimum performance with the minimum installation and field time before lockup.